Solitaire: [turning tarot cards between sentences] A man comes. He travels quickly. He has purpose. 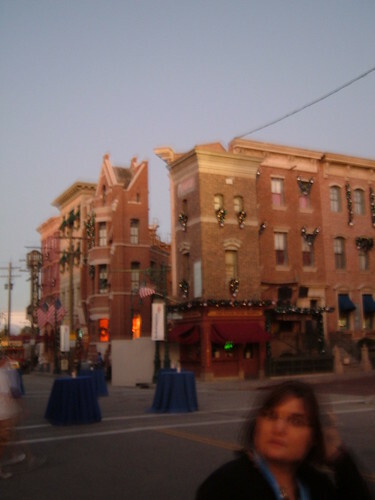 A year ago I was in Florida, where I visited a theme park pretending to be a film studio. 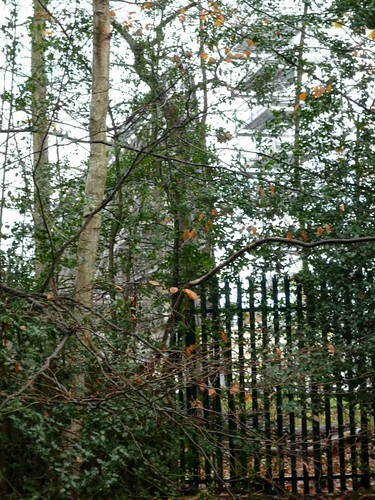 Now, after walking through some rainswept woods, I was outside Pinewood, a real studio that does not allow visitors. 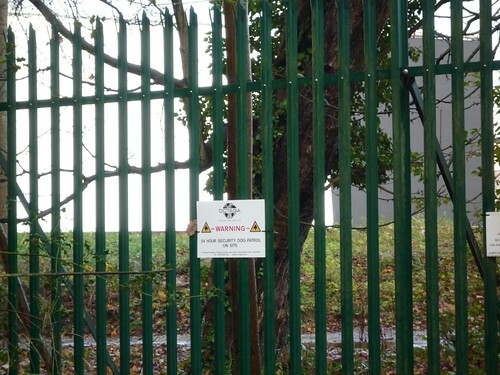 I had walked to the southern end of the studio territory, which was bounded by fences bedecked with security signs. The sensible thing would have been to walk on to the south to complete the day’s journey. 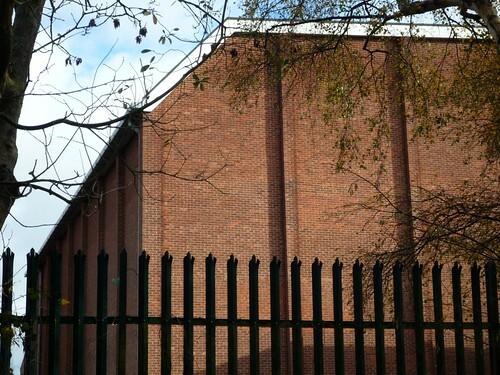 But I felt drawn to do something else – after all, this was Pinewood, source of a thousand dreams. I decided that, as I couldn’t go inside, I would make a complete circuit of the outer perimeter. 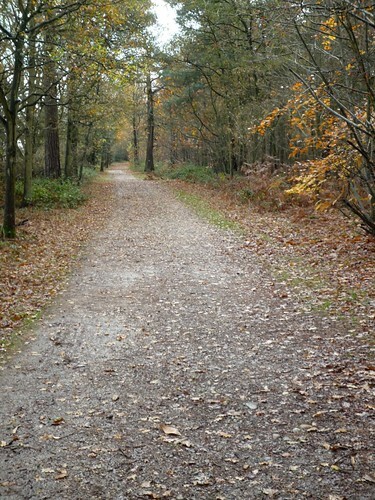 Starting off to the north, with Black Park on my left, I walked past more of the same fencing. 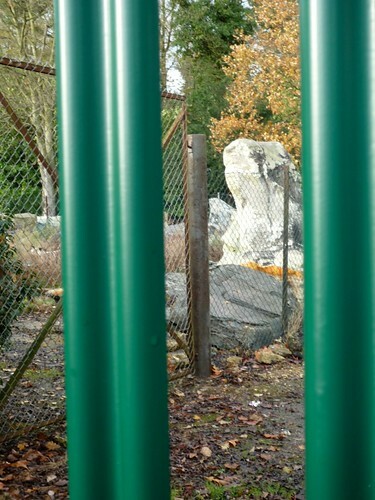 Strange, indeterminate structures could be seen through the trees, gantries and the backs of giant walls. It was odd seeing the mundane technology used in the manufacture of fantasy. 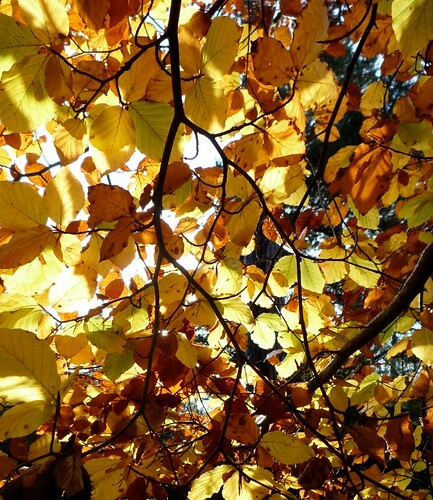 I must have been to the cinema hundreds of times, letting a glimmering screen fill my field of vision… Perhaps this space is what is behind that screen – parking bays, silos and miles of wet woods. I reached the northernmost point and turned a corner, now walking south towards Iver Heath on a B-road. Scraps of plastic caught in the hedge gleamed in the low sun, like escaping ghosts. The entrance had a 1960s coolness about it, resembling something from the world of Peter Stuyvesant cigarette adverts I saw in magazines when I was a kid, stylised jet planes flying over a globe like a diagram of swish grown-up adventure. 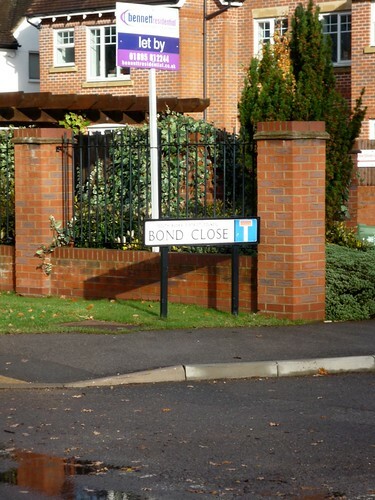 A road opposite the studios is called Bond Close, suggesting a fannish enthusiasm for the studio’s most famous son on the part of the local authority. Ironically for a road named after a bachelor who lives in a flat, the houses of Bond Close are enormous, as if to accommodate huge extended families. But then the Close has been built in the aura of film- rather than Fleming-Bond; the wardrobes are more likely to be full of tuxedos and safari suits than Sea Island cotton shirts, and the head of the family would need to be played by six different blokes each needing their own room. Not everyone has unconditional love for Pinewood and all its doings. 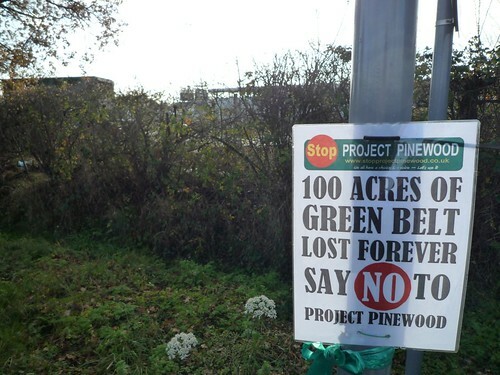 Along the road I saw many protest posters with green ribbons, saying STOP PROJECT PINEWOOD. 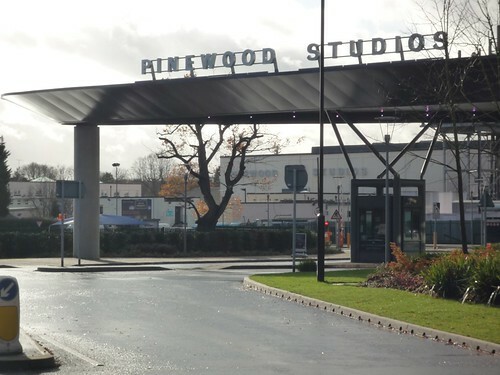 Looking into this later, it seems that Pinewood plan to build an extension, on the other side of the B-road I had walked along, additional facilities almost as large as the original. This ‘creative hub’ would house, among other things, ‘living streetscapes including Venice, Amsterdam, Prague and New York’ to ‘reduce the cost of location filming’ by not going to the locations, or even to their Eastearn-European stand-ins. Local protest will delay this, but I expect this hard-copy virtual world will come into being at some point. In a few years my walk would have been between two lobes of a gigantic dream-brain. I’m not sure what I hope to achieve by this circumnavigation. Perhaps I thought that like some shaman I could capture the essence of this private world of images, by creating a circle around it. In there somewhere, a sunny afternoon when my dad came and found me playing out in the street, and unexpectedly took me to see Live and Let Die at the Astoria; in there also, every other afternoon like it. Solitaire: The High Priestess is wife to the Prince no longer of this world. The spiritual bridge to the secret church.